Flexible fibre reinforced patch which is both water and air tight up to 80psi of pressure. Apply to almost any surface needing repair. 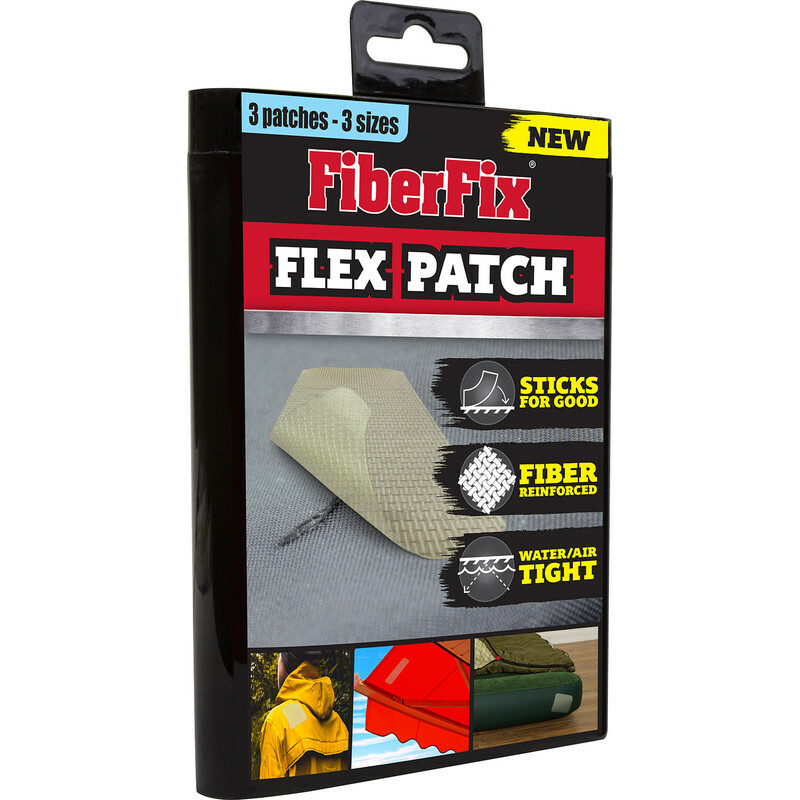 FiberFix Flexible Patch 13 x 13cm (3 Pack) is rated 1.0 out of 5 by 1.